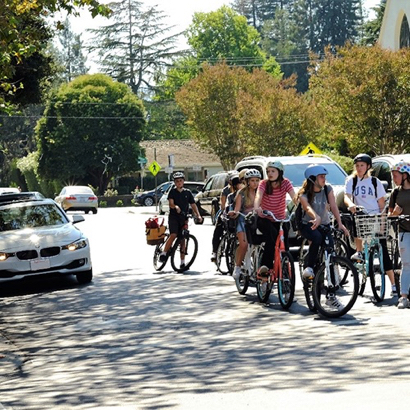 Menlo Park’s traffic consultant, Alta Planning Design, is hiring a Safe Routes to School Coordinator (Outreach Coordinator #1289). This individual will work as a liaison to public and private schools in Menlo Park. This position is a key component of the implementation phase of the citywide Safe Routes to School program, and will serve as a conduit to share information and gather feedback from the community. Please apply for the Safe Routes to School coordinator position by Friday, February 8, 2019. For questions about the job, please contact Hannah Day-Kapell.